Is Aries your birth sign and was Saturn in the sky when you were born? If so, then this means that you can be intensely provocative one moment and fearful of showing yourself the next. This gives you great presence, but also means that you have insecurities to overcome. Saturn asks you to stand confident in your own skin, even though you may be fearful and are afraid of taking big risks. This takes time (sometimes a lifetime) and lessons of self-acceptance. You realize that you need to build your confidence. With effort, you face the fears of self-exposure and share who you are with others. Although, your biggest hurdle is your fear of failure and rejection. As an Aries, you have that initial spark that brings new promise, new ideas. 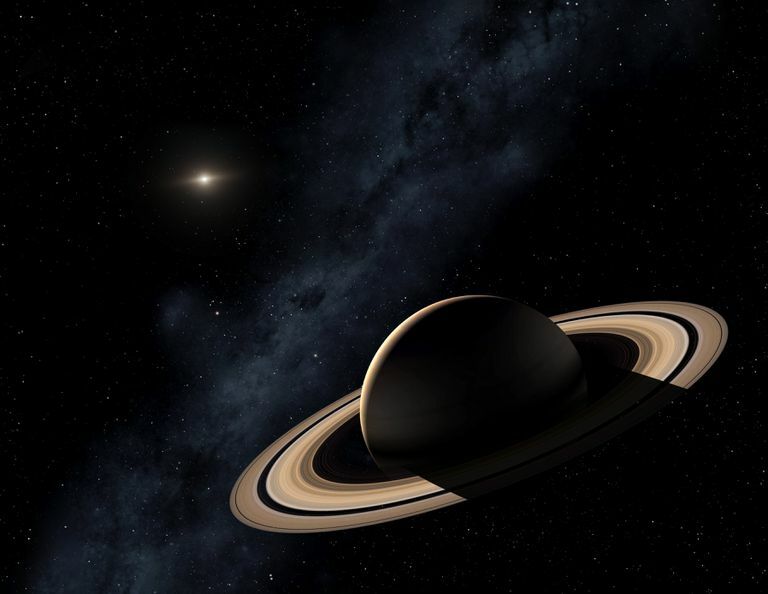 With Saturn in Aries, you know how powerful that force is, and strive to direct it with discipline. You can be quite a dynamic person, as you build your persona to hold such intensity. You prefer to have the freedom to blaze a trail without interference. You can be a charismatic speaker and leader. Your path is learning to master the creative moment and show self-control when harnessing that rocketing force. You take charge of your destiny, and this helps you win your own respect. Aries Saturn can have good concentration and reasoning skills. This can be used to your advantage when you are actively trying to get ahead in life. You may try to force your ideas of right and wrong on others, as you have an innate need to be in control of every situation. You can rely on your powers of persuasion to get your point across in a succinct and effective manner to get what you want. Your weak point is defensiveness. You can sabotage yourself by butting heads with bosses or “The Man." In an office setting or in a personal situation, you may come off as being confrontational because you might feel that you have to prove yourself. Because of this insecurity, you may appear as a "show off" in a very direct manner. This may make others feel uncomfortable at your overt displays of bravado. You can sometimes have an anger management problem, but in most cases, your cooler head prevails and you can stand back and assess a situation. Aries Saturn needs to learn what is worth the effort and what is not. Deciding which opportunities are worth the time is a skill that will lead you to success or ruin. You may experience a nice balance between impulsiveness and caution. Also, you might have to work extra hard at trying to avoid any feelings of insecurity or doubt that may creep up once an opportunity has passed. If you're an Aries Saturn sign, then you are in good company. You share this sign with Albert Einstein, Celine Dion, Tina Turner, and Will Smith, to name a few.